Friday Fun Flick! Randi and Ray and my book! 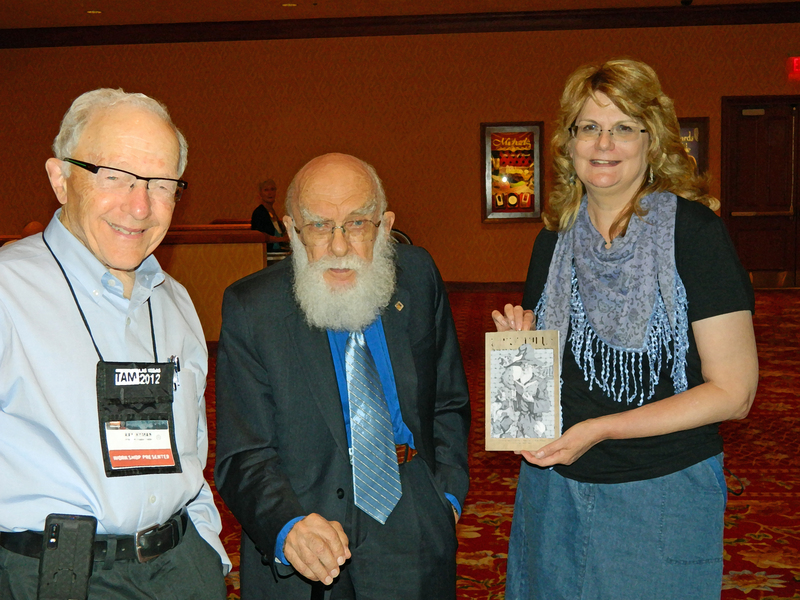 James Randi and Ray Hyman pose with my book, “Fairy Tales Fairly Told”. While Ray looks confused, Randi wrote the fore word to the book, so he knows what it is all about!